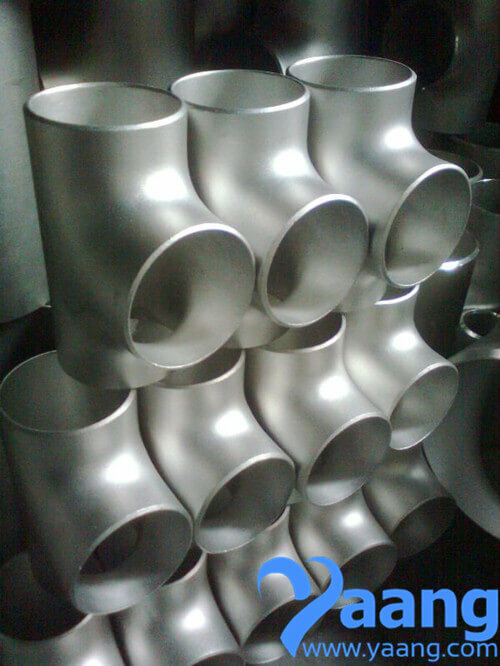 4.Standard: ASME, JIS, DIN, GB, etc. Sand Blasting, Sand Rolling, Black/Galvanized or according to requirement. AMSE B16.9, ASME B16.28, GB, JIS, DIN,ANSI, etc. Europe,North American, the Middle East, Africa, Asia and other countries and regions, well received by customers. 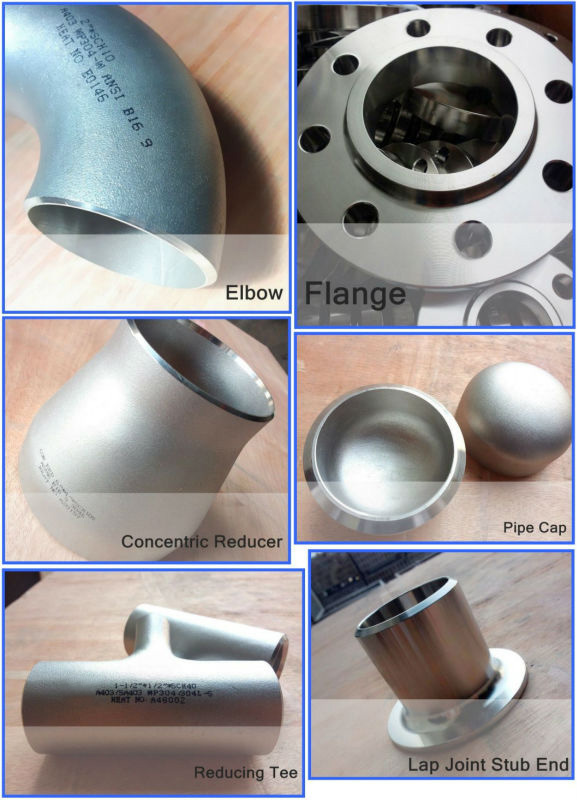 Welcome to your inquiry about our products. We assure that our products will satisfy your needs with competitive performance price ratio and best service.